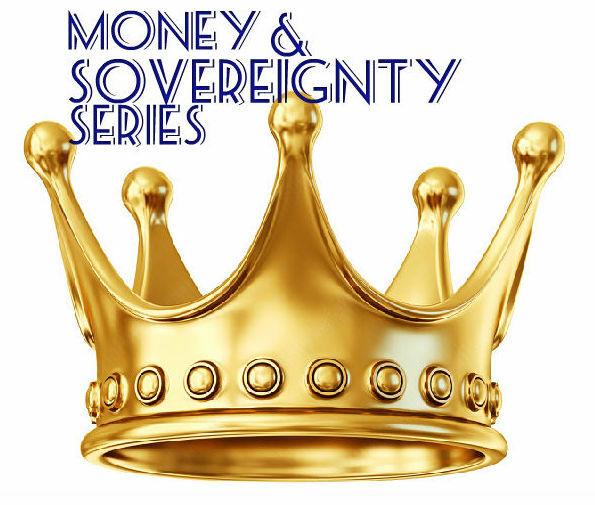 If you’re on this page, you’ve already subscribed and listened to the first call in the Money + Sovereignty series. I appreciate you being an early adopter! You likely came in before I knew there were going to BE more calls! I used to have a page where you could get the series, the first call, or the second set of two, but that seemed confusing, thus the new page! The truth is that neither men nor women have access to their thrones fully under the Patriarchal system. This call explores how to see where you’ve gotten yourself entangled, and starts process of unraveling where you’re caught in the net and re-weaving a new, more powerful story. As of this writing, this call has not yet occurred (in our space-time anyway). However, the plan for this call is to look at ways to bring wholeness to your heart (compartmentalization and splitting-off being hallmarks of the current, and moribund, Patriarchal system) so that you can employ that Love Magick everywhere. One of the places where most Western humans need reintegration are in their masculine and feminine. Join us to help influence the direction of the call. Here you go, and thanks for your continued loyalty to your personal growth and evolution. Of course, you’ll get all of the call-in information and the replay link to Call #2 (and call #3 if you’re reading this after the 26 of March) when you subscribe.